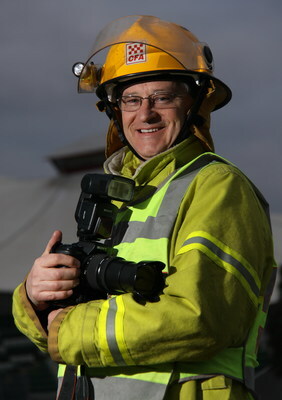 CFA firefighter and photographer Keith Pakenham. CFA firefighter and photographer Keith Pakenham has been reflecting on the 2009 bushfires – not just Black Saturday. Fires were already burning at Churchill and Callignee in the Gippsland area when the devastating blazes started on 7 February, he said. That’s where the famous image of the koala drinking from a firefighter’s water bottle came from. “It was not the Black Saturday fires,” he said. On Black Saturday itself Keith started his day in the Labertouche area. “I could hear the radio squawking all day long,” he said. “It wasn’t just where you were that was burning. “It was Victoria that was well alight. Later in the day he fought a grass fire that took hold in Narre Warren South and destroyed several houses. Post-Black Saturday, a bushfire took hold in Birdsland Reserve in Belgrave Heights, destroyed Upper Ferntree Gully Fire Brigade’s near-new truck and almost claimed the lives of three firefighters. “They got caught in the wind change that carried through there,” Keith said. The CFA veteran said he saw “an incredible outpouring of community” during this dark period. Businesses offered goods and services free of charge and individuals made donations and volunteered support. “You do see the good that can come from these disasters,” he said. Keith said the potential for losing lives to bushfire was increasing as more people established homes in the bush. “Unless you’ve actually been directly in amongst a fire, people can’t understand how quick it comes, the noise, the disorientation your body gets because of the thick smoke and the strong wind,” he said. “Your eyes are burning and stinging. “The smoke is so thick you’re choking and coughing. “People get disoriented on the roads they’ve driven on a thousand times. “That’s when the panic sets in. 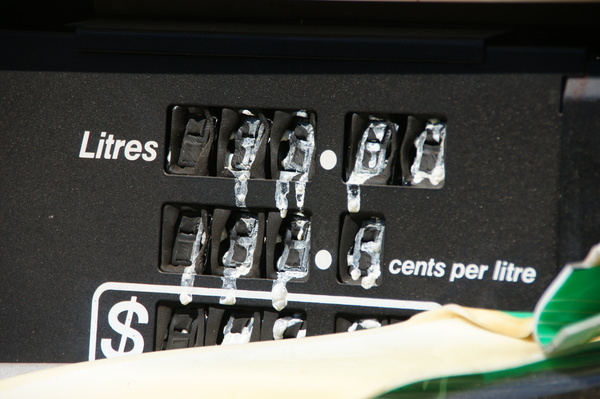 He urged people living in bush areas to clear vegetation and wood from around their property for the summer, put sprinklers on their roof and clear a path for emergency vehicle access. “Make sure you’re aware of what’s going on outside,” he said. “If you think you smell something burning, do something about it as early as you possibly can. 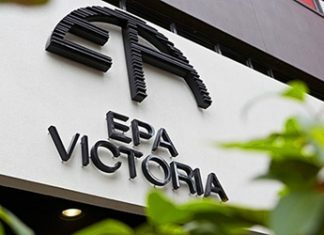 He said heavily populated areas like the Dandenongs were a real worry. “We can’t remove every tree and all the undergrowth to make it safer because then it would be a bald mountain,” he said. He urged people to print a map out and leave it in their car, rather than relying on map apps being available to guide them to safety.